Host Gate Provide Cheae & Best Web Hosting In India. Our Cheap & Best Reseller Hosting Plans Help You To Start Your Own Hosting Company. 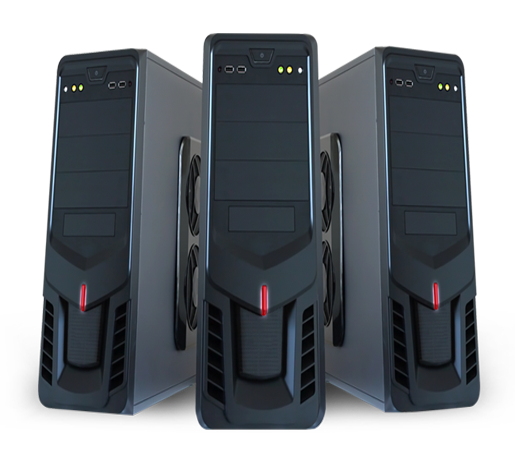 Host Gate's Virtual Private Server Hosting plans give you powerful resources on latest generation hardware from Dell at cheapest prices. All our VPS plans come with dedicated support. 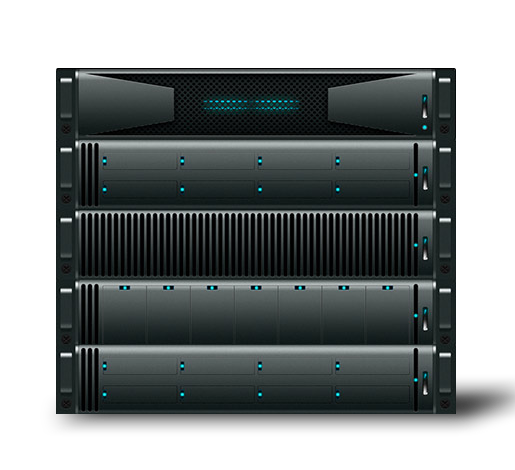 Host Gate offers a comprehensive line-up of hybrid dedicated servers in India .All dedicated servers are connected to a high-speed, redundant network & backed with 24x7 Support, Pro-active Server Monitoring and 99.95% Uptime SLA. Protected network or system from , unauthorized access. Encoding information , only authorized parties can access. Process of inspecting, cleansing, transforming & modeling data. Process of safeguarding your , important information. We provide you a 24/7 support,live , chat call, mail. 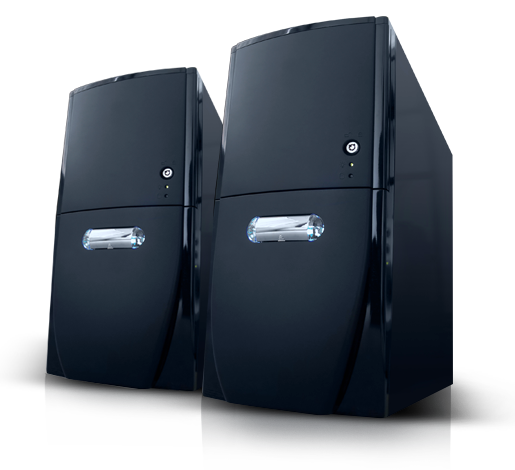 Best solutions to your technical , problems 24/7 service provided. We include a complete Softaculous Package. 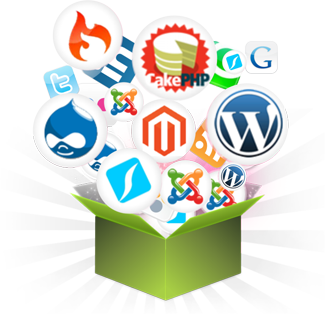 In which you will get wide range of various apps to choose , from like: Joomla, PrestaShop, Wordpress, WHMCS, osCommerce and many more apps. HostGate is a growing web hosting company based in the India. 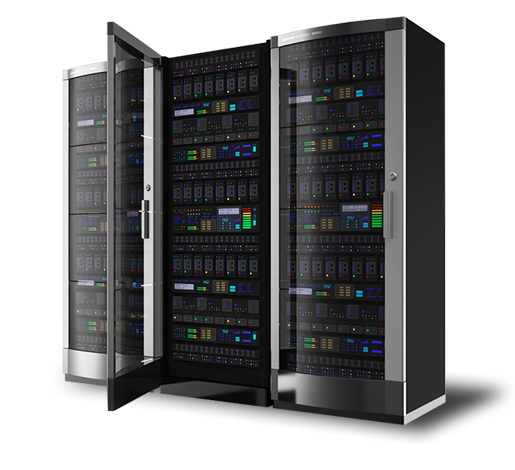 We have many years of experience in providing web hosting services to a wide range of customers. HostGate, we are passionate about providing you world-class customer service. We’re dedicated to providing reliability and flexibility to our customers. 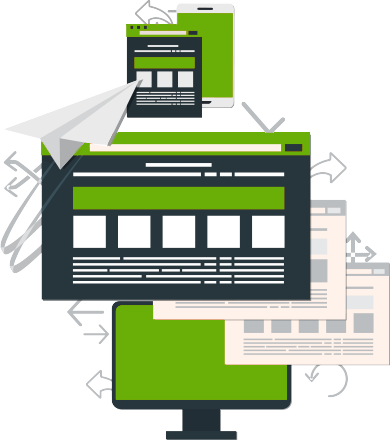 HostGate is a company that you can rely on for all of your web hosting. With 24 hour support and money back guarantee there is no reason not to sign up today!